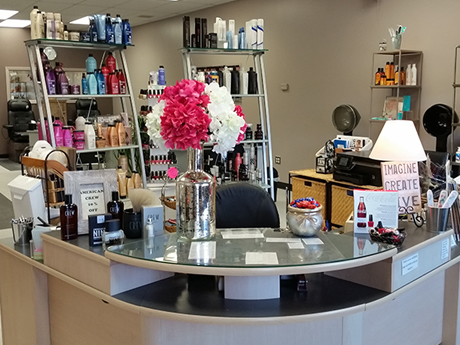 Voted as One of the Best Hair and Nail Salons in Lancaster County for the last 19 years. 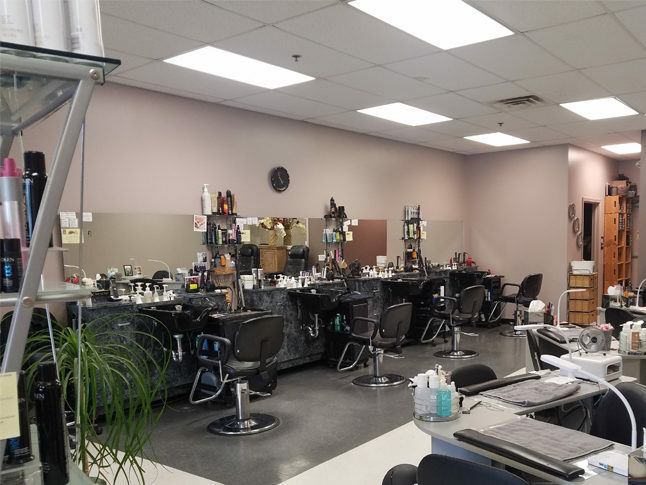 For over 20 years, Attitudes Hair and Nail Salon has provided premiere hair salon and nail services in Lancaster and surrounding areas. Attitudes has a friendly, comfortable atmosphere for all of our customers. We specialize in women’s and men’s haircuts, highlights, perms, hair color treatments, hair styling and more. 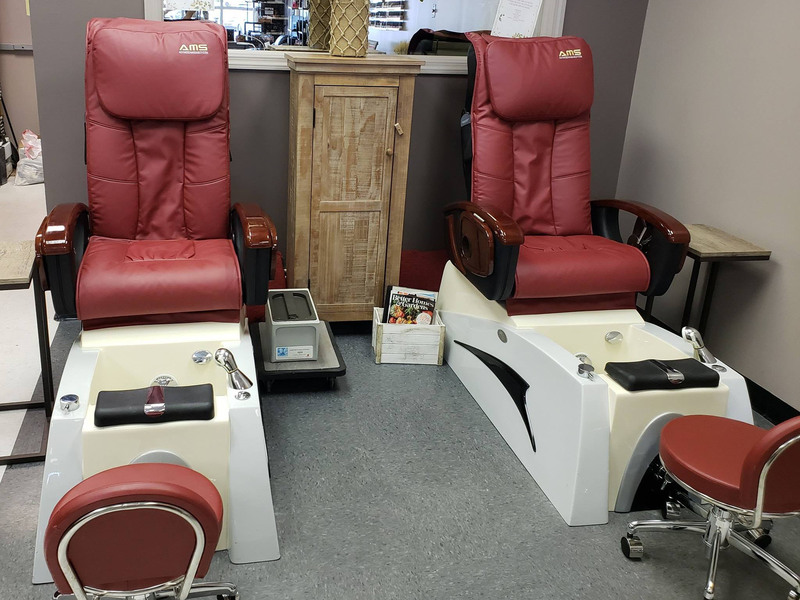 Our high-quality nail services include manicures, pedicures, hand wax, gels, tips and fill-ins. 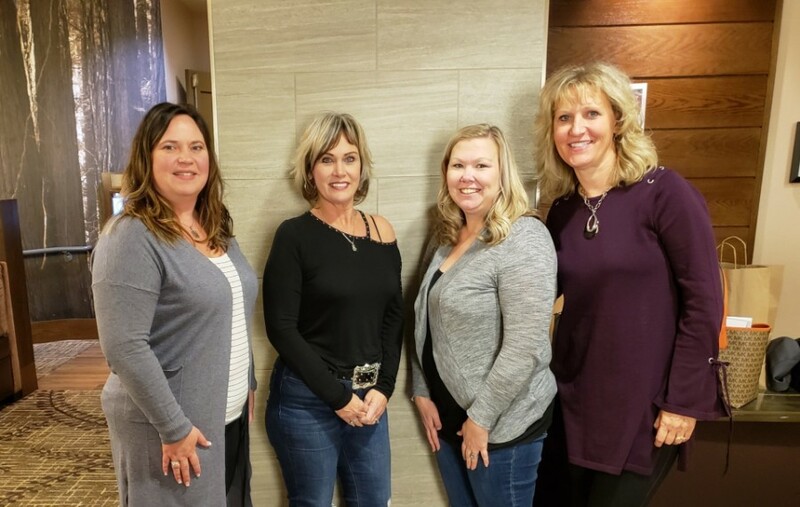 Our staff at Attitudes Hair and Nail Salon provides our customers with personalized services, listening to their needs, while respecting their time. We spend a lot of time with you to make sure we achieve what you’re looking for! With our comfortable atmosphere and our ongoing education and creativity, we offer our clients a terrific new “attitude” with each and every visit. Looking for a New "Home"? Our Hair Stylists and Nail Technicians are highly experienced and will listen to your preferences and make you feel at home! Refer a new client and receive $5 OFF your next visit…and your referral receives $5 OFF their next visit as well! 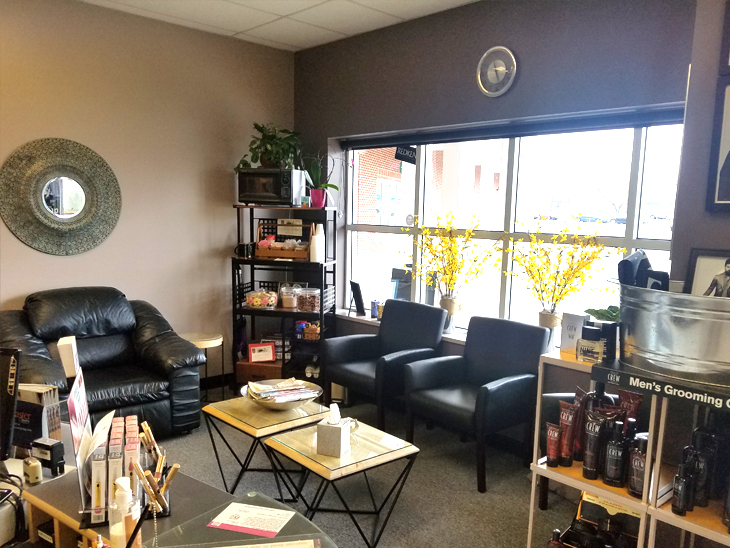 Attitudes Hair and Nail Salon offers experienced hair and nail services in the Lancaster County including New Holland, Lancaster City, Manheim, East Petersburg, Landisville, Leola, Rohrerstown, Brownstown, Strasburg, Willow Street and more. © 2019 Attitudes Hair & Nail Salon. All rights reserved.